Love is... allowing her drive the car before taking out the insurance. - Love Is (Любовь Это). Оригинальные комиксы "Love Is". 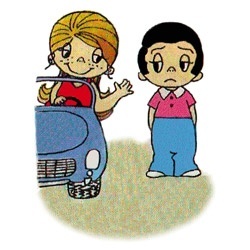 Love is... allowing her drive the car before taking out the insurance.